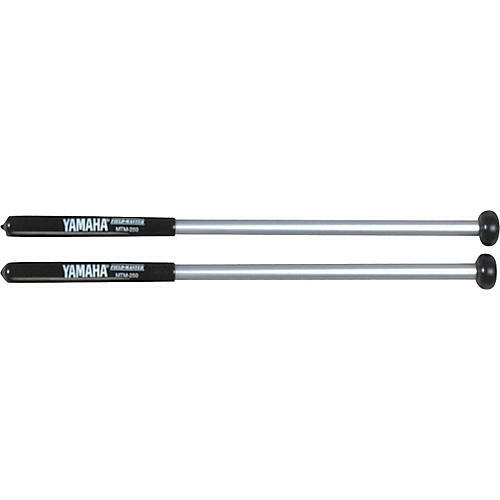 Fieldmaster marching tom mallets are designed to meet the demands of the marching percussionist, while achieving the necessary timbres of contemporary percussion charts. Aluminum shaft. Lexan ball.